Kevin Schappell began his college basketball career as a role player from a small school, but dreamed of reaching the big time. Now working with West Virginia’s team, he is part of one of the most respected programs in college basketball. Kevin Schappell is currently a graduate assistant at the West Virginia University, and is also an assistant basketball coach under Bob Huggins. 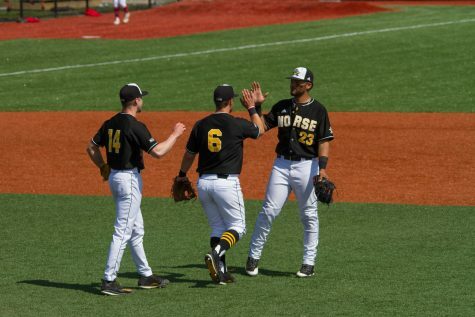 Schappell, who began his college basketball career at Northern Kentucky University, has just finished his third year as a graduate assistant. He said he hopes to become a head coach one day. Huggins is one of the most famous and well respected coaches in college basketball. He has led two teams to the Final Four, most recently this year, and did the same with University of Cincinnati in 1992. Huggins also is fourth in all time wins by active coaches. Schappell, in his third year under Huggins, feels very honored to work with such a respected coach. 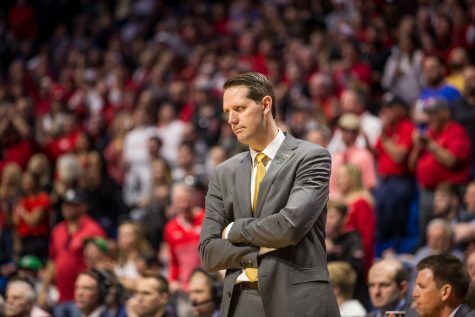 Schappell currently scouts some of the Mountaineers opponents and works close with the other assistants to come up with the scouting reports used by Huggins. He also spends time during practices with the guards to work on fundamentals. 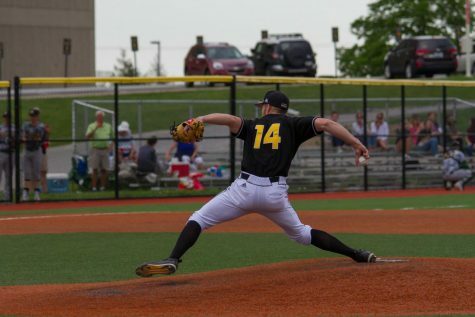 Schappell is the youngest member of the West Virginia coaching staff, so players relate to him better than they do with some of the senior coaches. Schappell is someone the team can turn to and talk about off- the-court problems or concerns, too. 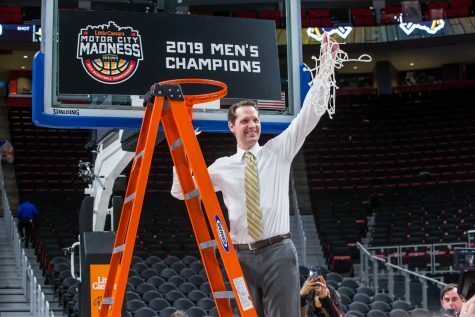 Schappell’s dream of going to a Final Four was realized this season when he was part of the coaching staff that helped lead West Virginia to the college basketball promised land. 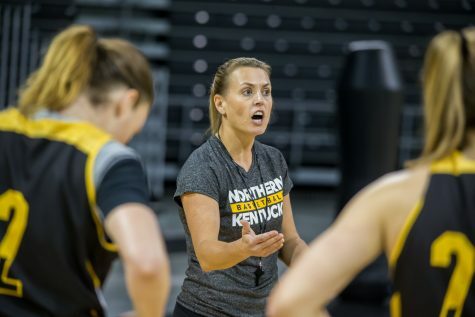 Schappell’s college basketball career began at NKU. Schappell played for the Norse from 2003-07. 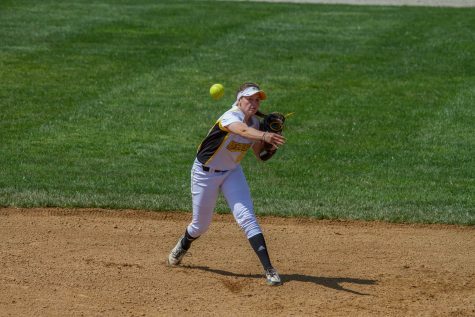 While playing for NKU, Schappell averaged 7.8 points per game. He was part of the basketball program for five seasons, red-shirting his freshman year. 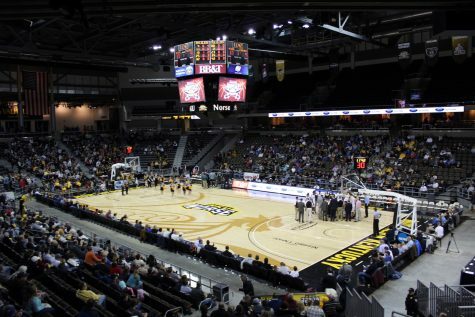 Schappell currently ranks 32 all time on the NKU scoring list with 878 total points. When he first started, he was strictly a shooter, but worked extremely hard to develop other skills. 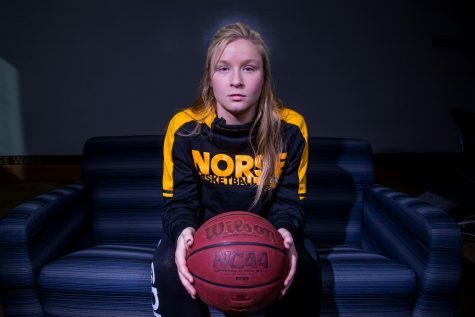 By his senior year, he helped lead the Norse to the Sweet 16 of the NCAA Division II basketball tournament. 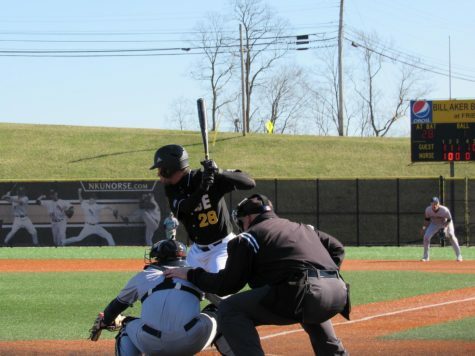 Schappell played his last three seasons under NKU’s current head coach, Dave Bezold. Schappell said a lot of what he learned under Bezold has been helpful in coaching West Virginia.